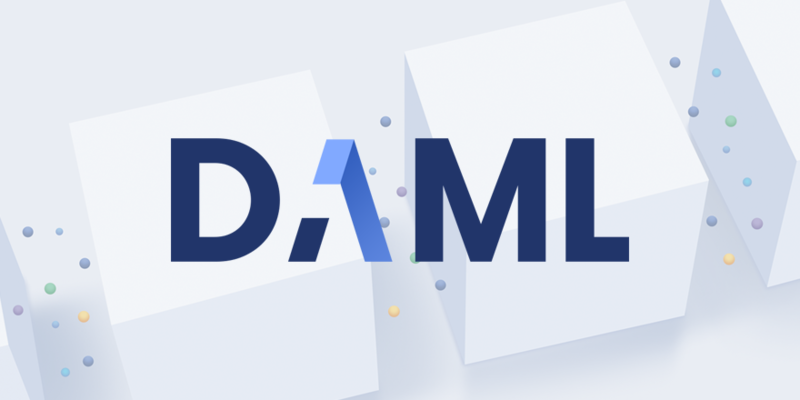 New York -- April 4, 2019 -- Digital Asset, the creators of the DAML smart contract language, announced today that it has open sourced DAML. The source code for the DAML language, runtime, and Software Development Kit (SDK) is now freely available under an Apache 2.0 open source license, enabling third parties to modify DAML and integrate it with other platforms. In addition, the DAML SDK Developer Preview is now available to all developers, following a private beta program announced last year. Accenture has announced a new distributed ledger technology (DLT)-based application that delivers enhanced enterprise software asset management capabilities. The application uses Digital Asset’s smart contract language, DAML, to model and enforce software license events throughout their lifecycle, from origination to purchase, which simplifies tracking, usage and audit functions. 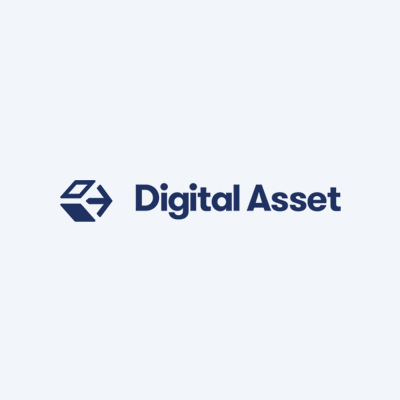 Digital Asset today unveiled a developer program for its enterprise smart contract language, DAML. The program, which opens today to a wider audience, provides developers with tools and training so that they can use DAML to model sophisticated, multi-party applications that run on the Digital Asset Platform. Several of Digital Asset’s partners and clients, including Accenture, GFT, IntellectEU, ASX, ABN AMRO, and The Depository Trust & Clearing Corporation (DTCC) have already joined the private beta of the developer program. The program provides access and training for the DAML Software Development Kit (SDK), a suite of tools to accelerate application development. Digital Asset has already trained more than 100 developers at partner and client organizations that participated in the beta phase of the developer program. Registration opens today at www.daml.com for organizations interested in downloading the DAML SDK Developer Preview. 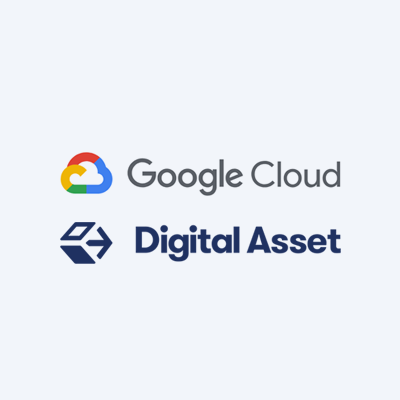 "Our partners have already embraced DAML to develop smart contracts, scaling the offering of applications for the Digital Asset Platform,” said Chris Clason, Ecosystem Development Manager at Digital Asset.